2. Bartfield JM, Jandreau SW, Raccio-Robak N. Randomized Trial of Diphenhydramine versus Benzyl Alcohol with Epinephrine as an Alternative to Lidocaine Local Anesthesia. Ann Emerg Med. 1998;32 (6):650–654. 6. EPA; Health and Environmental Effects Document for Benzyl Alcohol; September 1989. 9. Kouba DJ, LoPiccolo MC, Alam M, Bordeaux JS, Cohen B, Hanke CW, et al. 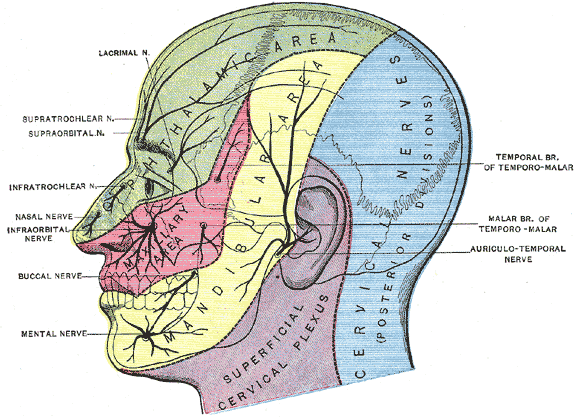 Guidelines for the use of local anesthesia in office-based dermatologic surgery. J Am Acad Dermatol. 2016 Feb 27. pii:S0190-9622(16)00074-8. 10. Lexicomp Online® , Lexi-Drugs® , Hudson, Ohio: Lexi-Comp, Inc.; February 9, 2017. 11. McLure HA, Rubin AP. 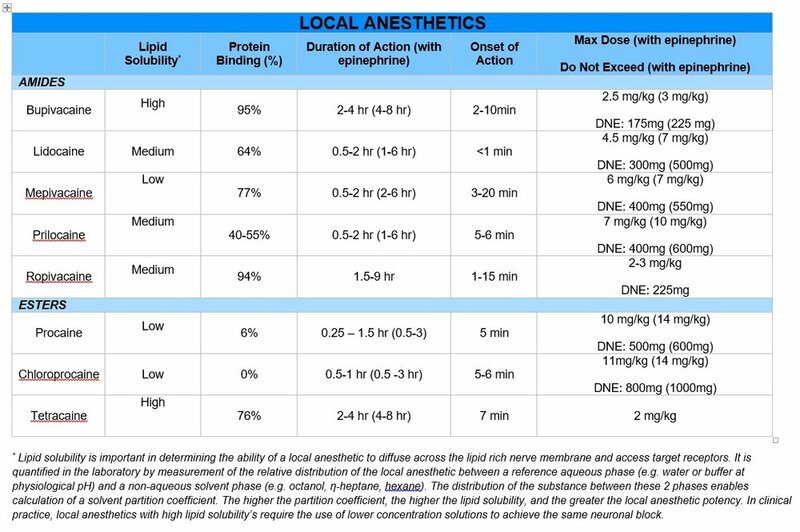 Review of Local Anesthetic Agents. Minerva Anestesiol. 2005; 71:59-74. 12. Pavlidakey P, Brodell E, Helms S. Diphenhyrdamine as an Alternative Local Anesthetic Agent. J Clin Aesthet Dermatol. 2009 Oct; 2 (10): 37-40. 14. Rosenberg PH, Veering BT, Urmey WF. 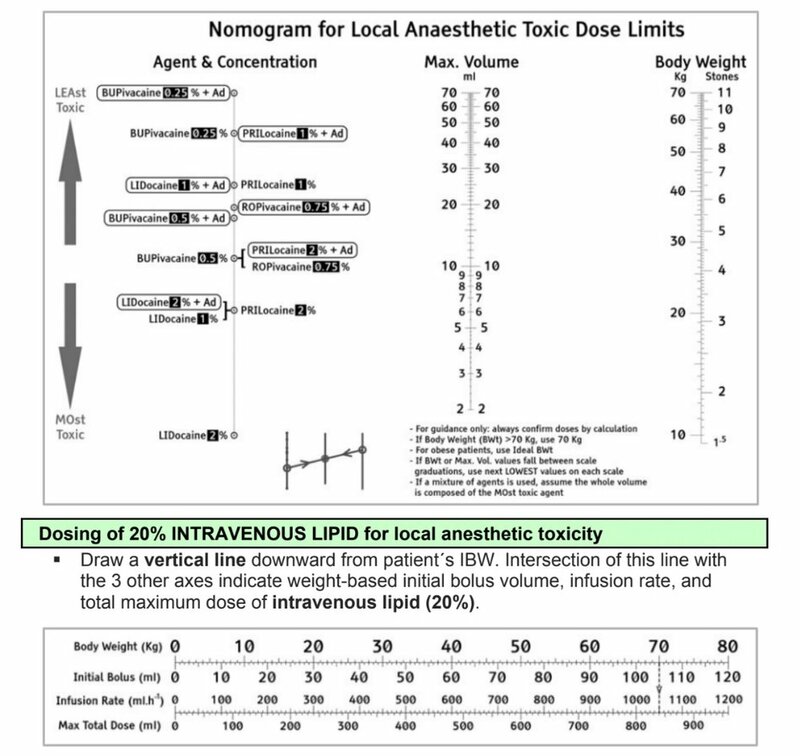 Maximum recommended doses of local anesthetics: a multifactorial concept. Reg Anesth Pain Med. 2004 Nov-Dec. 29 (6):564-75. 16. Wolters Kluwer Health, Inc. Injectable local anesthetics. Drug Facts and Comparisons. eFacts [online]. 2017. 17. Wolters Kluwer Health, Inc. Diphenhydramine injection. Drug Facts and Comparisons. eFacts [online]. 2017.